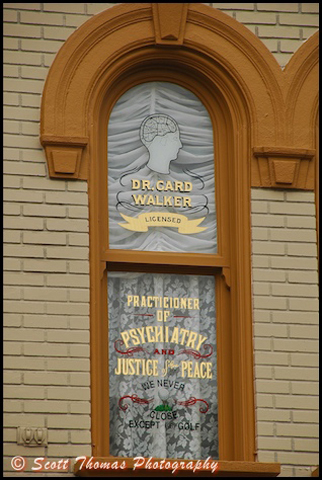 Disney Legend Esmond Cardon Walker (Card Walker), January 9, 1916 – November 28, 2005, was President of The Walt Disney Company from ’71-’77, CEO from ’76-’83, and Chairman from ’80-’83. He proudly served his country as a Flight Control Officer aboard aircraft carrier USS Bunker Hill during ’43-’45. 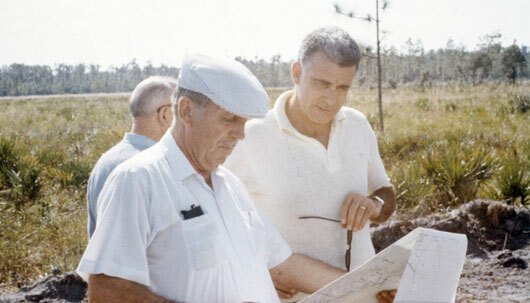 Walker served an integral role in the development of Walt Disney World in Florida as well as the opening of EPCOT and Disneyland Tokyo. He is actually considered one of the ‘6 fathers of Walt Disney World’. Walker was also the founder of the Disney Channel.